People decide to replace their boiler for a number of reasons. It might be that their existing one is faulty, old or inefficient. When you’re choosing a new boiler, you have several different options available. 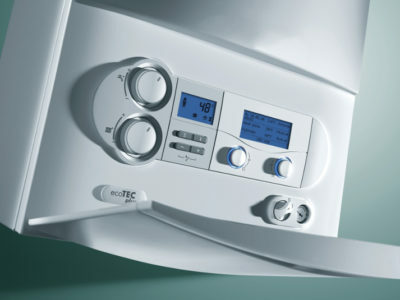 These include combi boilers, conventional boilers and system boilers. 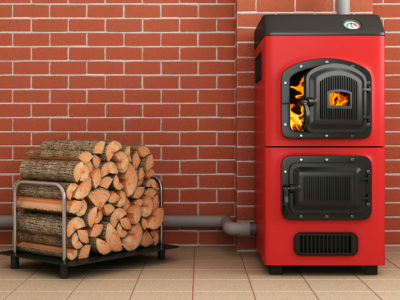 Each of these boilers work in different ways and are suited to different property sizes. System boilers are also known as sealed system boilers. Like conventional boilers they have hot water cylinders, but they don’t have cold water tanks. System boilers are usually installed in larger properties. To help you decide whether you need a system boiler in your home, we’ve come up with a list of their pros and cons. System boilers can provide hot water to multiple taps simultaneously. They can do this without causing a drop in water pressure. This is because system boilers heat water in advance, so when hot taps are turned on the hot water can immediately go to wherever it’s needed. This contrasts with combi boilers, which don’t heat water in advance and subsequently struggle to heat enough water for multiple taps at the same time. 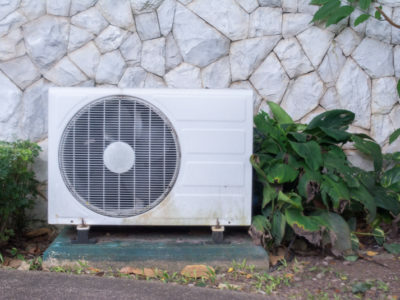 This can result in water that is not hot enough or low in pressure. So while combi boilers are great for smaller homes, system boilers are more suitable for larger properties, where hot water might be needed from multiple taps at the same time. System boilers take up less space than conventional boilers. This is because they don’t have a cold water tank, whereas conventional boilers do. So if you want to install a system boiler in your home, you just have to find space for a hot water tank and the boiler itself. Like conventional boilers, most system boilers are compatible with solar water heating systems. This is because they have hot water tanks, which can be adapted or replaced to heat water using solar power. Combi boilers don’t have hot water tanks, and are therefore not usually compatible. So if you’d like to use solar water heating, a system boiler may be a good choice for you. System boilers only heat water in advance. 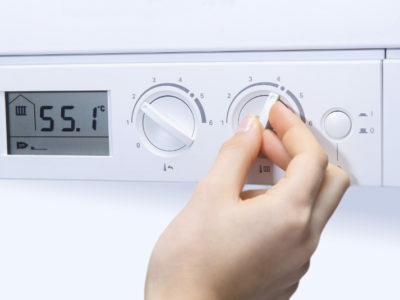 This means that you have to have your boiler on a timer that you can set to heat water for when you normally need it, or you’ll have to remember to turn in on before you need it. This usually works well for people who have regular routines, but if you want to use hot water at different times on different days, a system boiler may not be for you. Another disadvantage to the way system boilers work is that the hot water they produce can run out. A system boiler’s hot water tank can only hold so much water, so if you use a large amount of hot water at one time it may end up running out. And because system boilers can only heat water in advance, you’ll have to wait around for the hot water tank to fill up before you can have hot water again. System boilers take up more space than combi boilers. This is because combi boilers don’t need a hot water tank, whereas system boilers do. So if you have limited space in your home, a system boiler may not be the best choice. So now you should know a bit more about system boilers and whether you should install one in your home. If you want to install one and need an engineer to fit it, we can help. Fill in our online form and we’ll connect you with up to 4 contractors in your local area. Or to find out about other boilers, take a look at our information on combi and conventional boilers.